InFamous: Second Son the premiere title for the PlayStation 4 has sold 1 million copies which include the retail and digital copies of the game. Today, Sony announced the achievement on their blog. 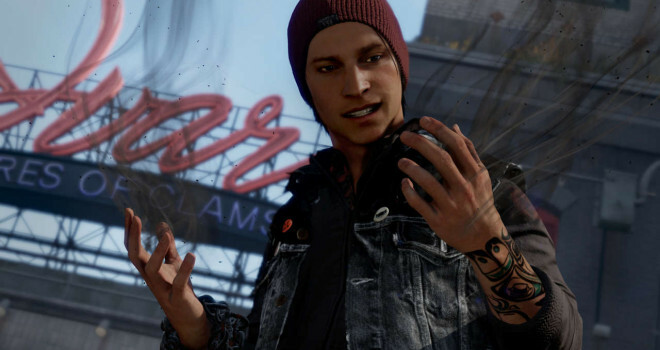 InFamous: Second Son is the franchise’s fastest selling game to date. It’s not that much of an achievement. The game looks good and there aren’t a lot of games on either of the new consoles right now. If EVERY owner of a ps4 bought the game, that would be an achievement.